I wrote back in 2016 about Feel Unique’s Pick ‘N’ Mix service and I’ve used it ever since (admittedly I have probably missed a few months here and there). The deal is that you can get 5 samples for £3.95 (free delivery) and you are then given a voucher for £3.95 off your next shop. I love it for perfume samples, I just love trying new scents and also getting the smaller bottles which are great for traveling or just carrying in my handbag. I do tend to look for the more girthy sample sizes of skincare samples. Some of the Burts Bees ones have been super sizes. 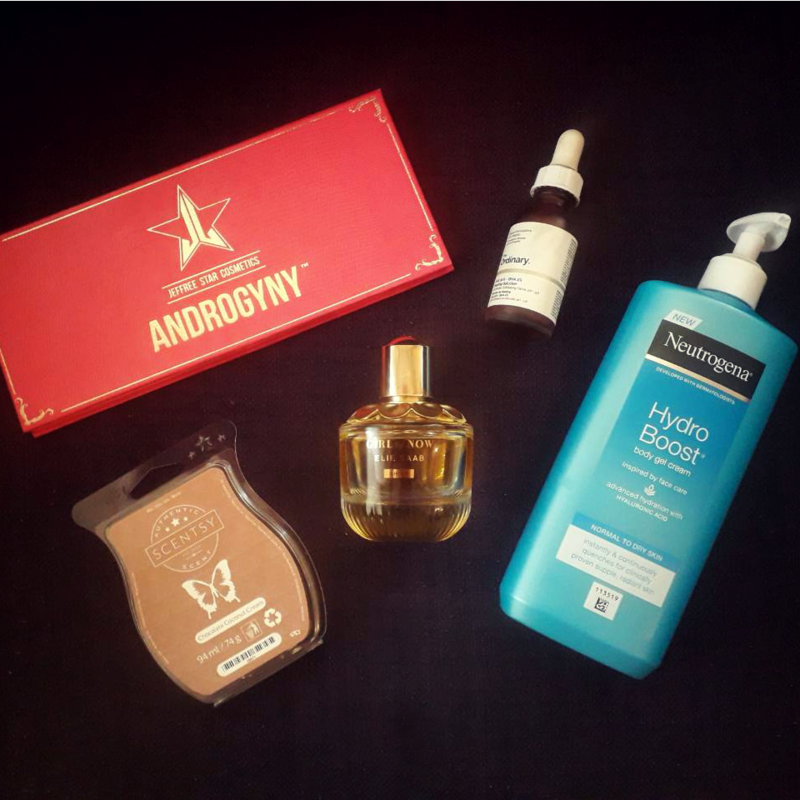 I’ve had so many favourites this year that I was really struggling to narrow it down, so I decided to channel my inner Queen Oprah and pick the products that I would confidently give away as gifts, any time of year, and that I would be more than happy to receive. 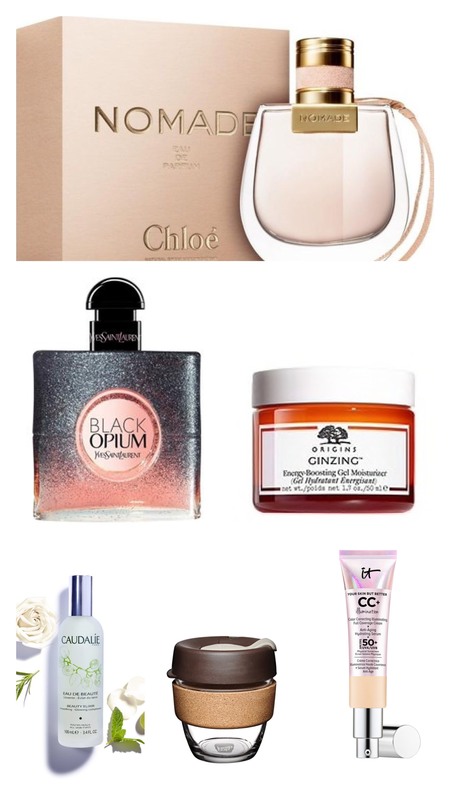 I feel that a lot of my ‘wishlist’ items this year are very much things that everyone in my family knows are favourites and I was thinking a bit more of what is ‘new for me’ for this list. Something that might make my family be a little surprised when they see this. Hopefully it might help with some ideas for you or to help with your shopping too. 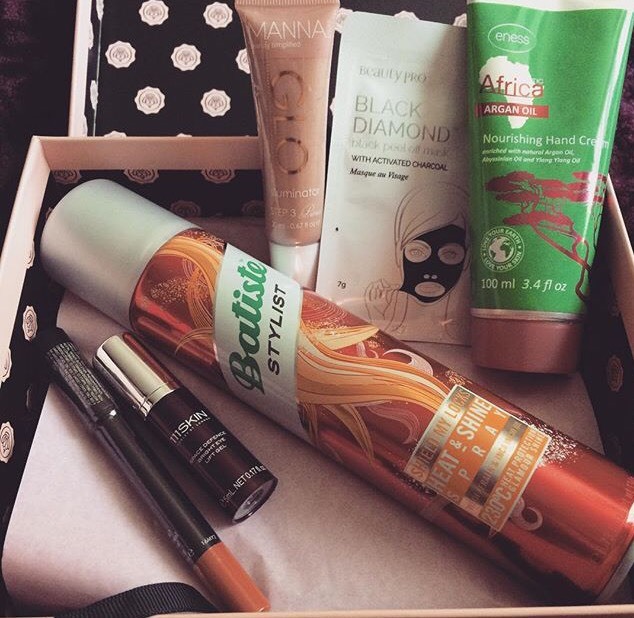 I had been thinking about doing this a while ago, having a lookback on my previous Glossybox boxes. Now it is November and everything is heading to a more seasonal look and I’ve finally got some time to start. Isn’t that typical? Anyway I am sure you’re all aware of Glossybox by now but it is a monthly subscription box. It costs £13.25 a month and features full size and deluxe sized beauty products (including skincare, hair, nails, makeup and more). 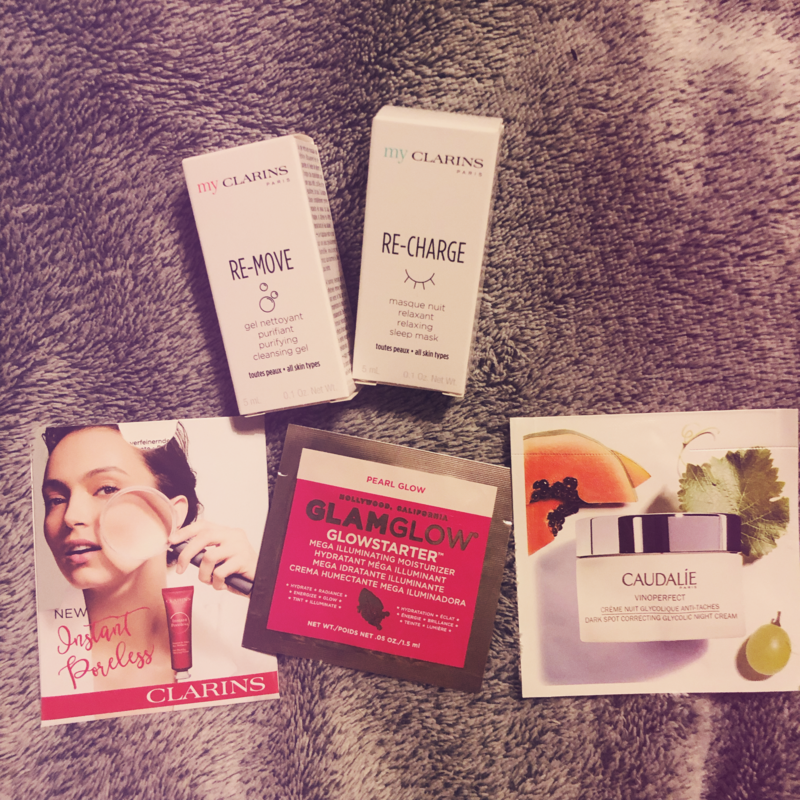 I started to receive mine last summer and I have loved discovering new brands and products. Obviously some of the packaging has changed over this time and some of them might not be available anymore. But here’s my reviews of the box now, did I re-purchase any of them or are any still in my collection. I’m so happy that it’s almost autumn, I’m loving the cooler days and nights, I honestly thought the crazy heatwaves and all the humidity would never go away. I don’t have a lot of favourites this month, I’ve kept my makeup and skincare pretty minimal in the heat, although I can already feel the cold starting to dry my skin out so no doubt I’ve have lots of skincare faves over the next couple of months.